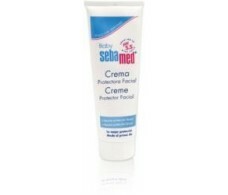 Sebamed Baby protective facial cream 50ml. 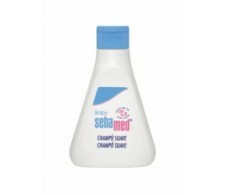 Sebamed Baby shampoo soft. 150ml. Sebamed Baby shampoo soft. 250ml. Sebamed Baby shampoo soft. 500ml. 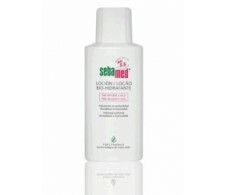 Sebamed Bio Hydrating Lotion 200ml. Sebamed Bio Hydrating Lotion 400ml. 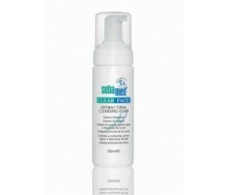 Sebamed Clear Face cleansing foam 150ml. 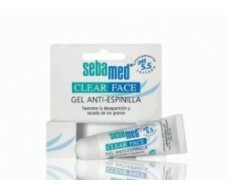 Sebamed Clear Face Gel anti-shins. 10ml. 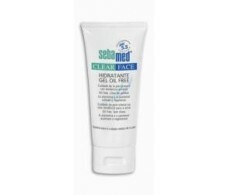 Sebamed Clear Face moisturizing gel Oil Free 50ml. 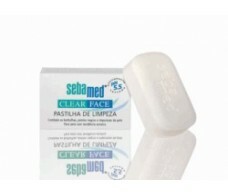 Sebamed Clear Face pill cleaner 100gr. 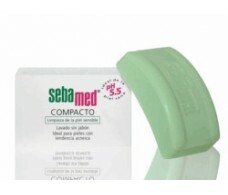 Sebamed deodorant balm deo Roll-On 50ml.